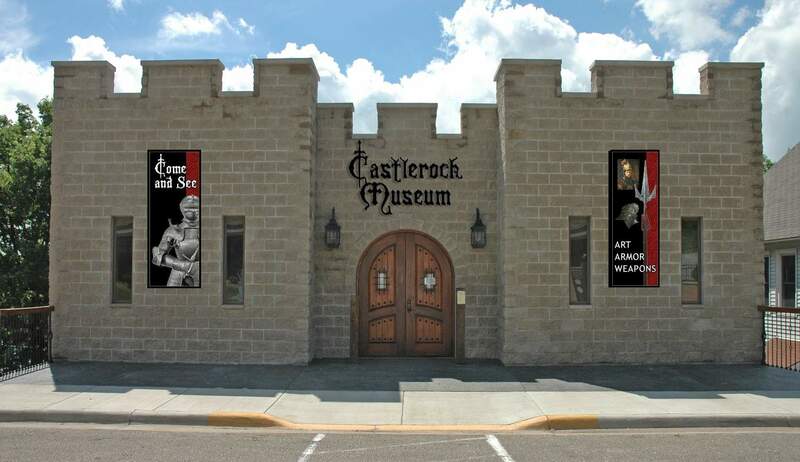 On Saturday, November 10th at 2pm, there will be a special program at Castlerock Museum in Alma, Wisconsin with Gary Schlosstein, the museum’s founder. Gary will take visitors on a walk around the museum, sharing stories behind some of the rare and fascinating artifacts in the museum’s collection. He will also point out and discuss many exciting new additions made in the past year. The program will conclude with a Q & A session. Gary Schlosstein first started collecting when he was ten years with a Civil War musket that he bought at an antique store for three dollars. His passion for ancient and medieval arms and armor began in the early 1980’s, when a friend convinced him to buy several medieval polearms. Over the years, this collection grew, leading Gary to start up the nonprofit that is Castlerock Museum as a permanent place to house and display the collection to the public. The museum officially opened its doors in 2011 and celebrated its seventh anniversary last July. Admission is $6 for adults and $4 for students. Museum members are FREE. The museum will open at 1:00pm for visitors that would like to look around beforehand. Contact the museum at 608-685-4231 or [email protected] for details. Visit the museum’s Facebook page for more information. 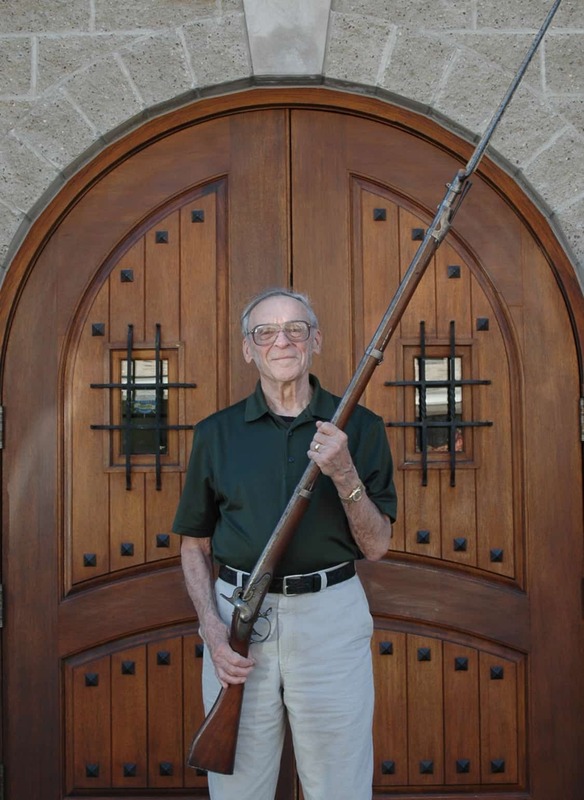 Picture Right: Gary Schlosstein and the Civil War musket that he bought for three dollars when he was ten years old.